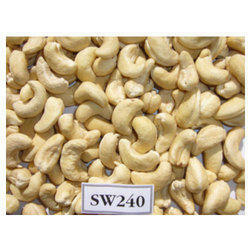 We manufacture, export, and import high quality Scorched Cashew Nuts. The Scorched Cashew Nuts are processed from the best quality of cashew nut kernels. We provide Scorched Cashew Nuts in different packaging and do not compromise on the quality of the nuts. 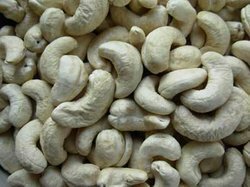 The Cashew Nuts can be availed at reasonable prices.